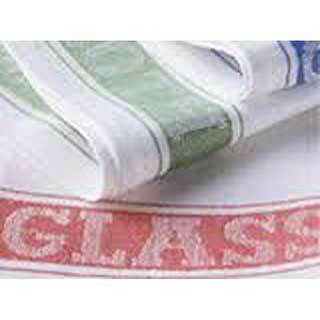 Glass cloths available to dry your glassware without leaving smears on the glassware. Oven cloths and gloves are used by all professional kitchens and are supplied in a range of fabrics and sizes. Tea towels are used by all professional kitchens and catering establishments and are supplied in a range of patterns and sizes. 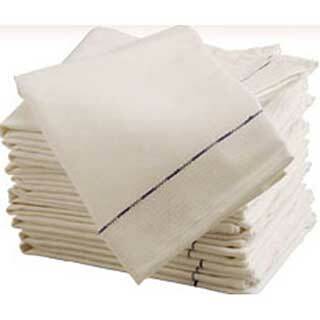 Waiters cloths are used by most catering establishments and are made from a special weight fabric to enable a waiter to serve hot dishes in complete safety. Kitchen cloths are used by all professional kitchens. 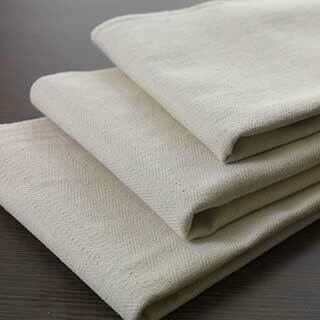 Our quality durable 100% cotton kitchen cloths are perfect for all catering establishments. supply2hotels.co.uk offer a selection of kitchen cloths and tea towels for everyday use whether wiping dishes, polishing glassware or for serving food. Our oven cloths, tea towels and waiters’ cloths have all been rigorously tested for durability and strength. Tea towels and glass cloths are available in various designs. Oven cloths are available in different sizes and qualities. Our high quality waiter’s cloths are used by hotels and restaurant environments.